The Kawasaki Motorcycle Company has been in operation since 1896. Through the years, the company has managed to make and supply street and race bikes to riders in the entire world. Initially, Shozo Kawasaki had launched the company to make electrical generating plants and shipbuilding. Nonetheless, after diversifying into the motorcycle world in 1960, he found success and continued to supply high-quality bike to the market. 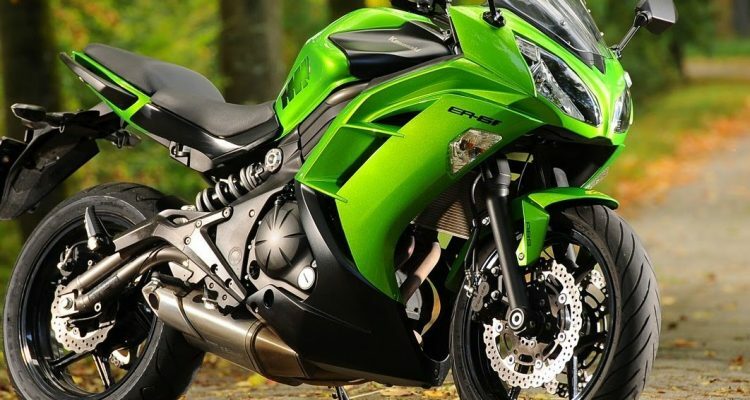 Some of the most popular models from the company include Kawasaki ZX-11, Kawasaki B8, Kawasaki Ninja ZX-10R, Kawasaki Z1, Kawasaki ZX-12R, and Kawasaki H1 (Mach III). 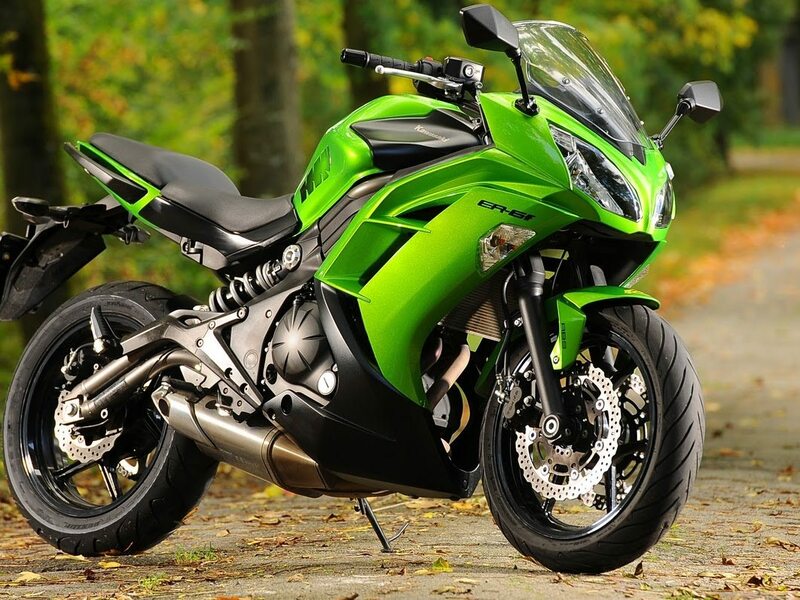 Their newest model is 2016 Kawasaki ER-6f, and as it reviews show, it is a top quality street bike. 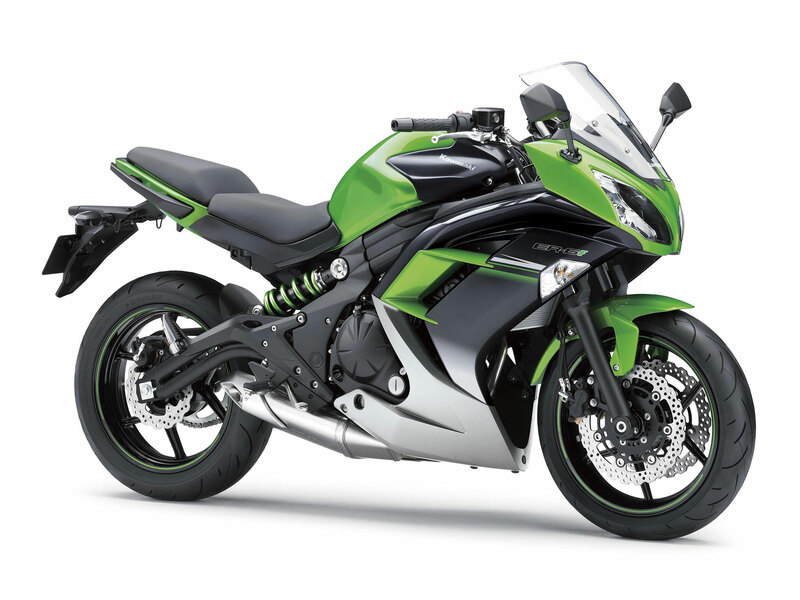 Also, it is reliable with enhanced comfort associated with the Kawasaki brand. This 2016 Kawasaki ER-6f model is powered by a liquid cooled 4-stroke parallel twin engine. The engine does not overheat even at high speeds since it has a reliable liquid cooling system. It has a displacement of 649cubic centimeters with a compression ratio of 10.8:1. It has a bore of 83.0mm and a stroke of 60.0mm. The engine has eight valves with a DOHC induction system. 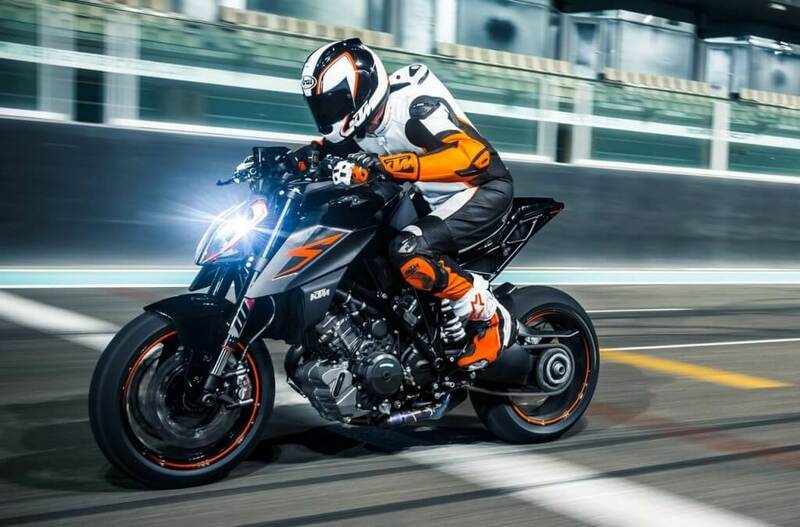 It has a digital ignition with an electric starter and a ø38 mm x 2 (Keihin) fuel injection systems. The lubrication system for this bike is semi-dry sump forced lubrication reducing its rate of wear and tear significantly even when traveling at top speeds. The engine produces a maximum power of 72.1 PS at a speed of 8,500 rpm while producing a torque of 64 Nm at 7,000 rpm. 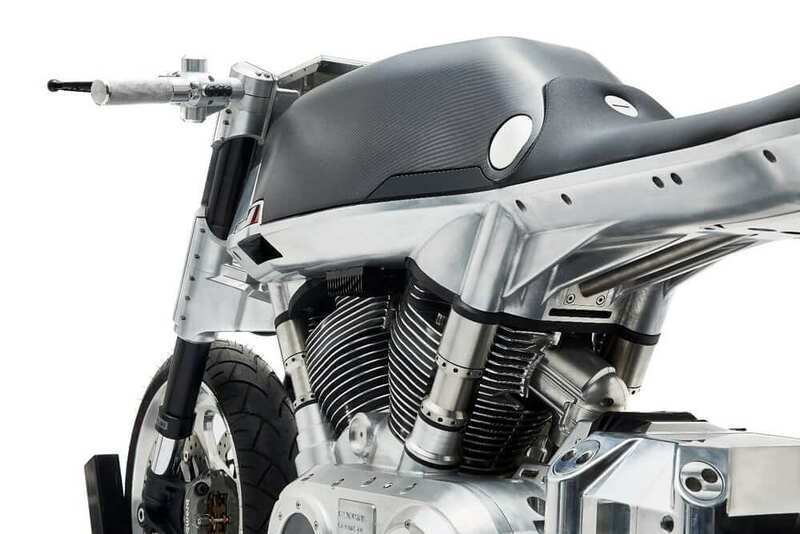 The bike is made of high-tensile steel perimeter frames reducing its weight significantly allowing it to travel at top speeds without losing stability. Its front wheel travel measures 125 mm while the rear travel measures 130 mm. It is fitted with a front tire that measures 120/70ZR17M/C (58W) while its rear tire measures 160/60ZR17M/C (69W). The bike has a rake of 25o and a trail of 110 mm with a steering angle of 35 degrees on both sides. 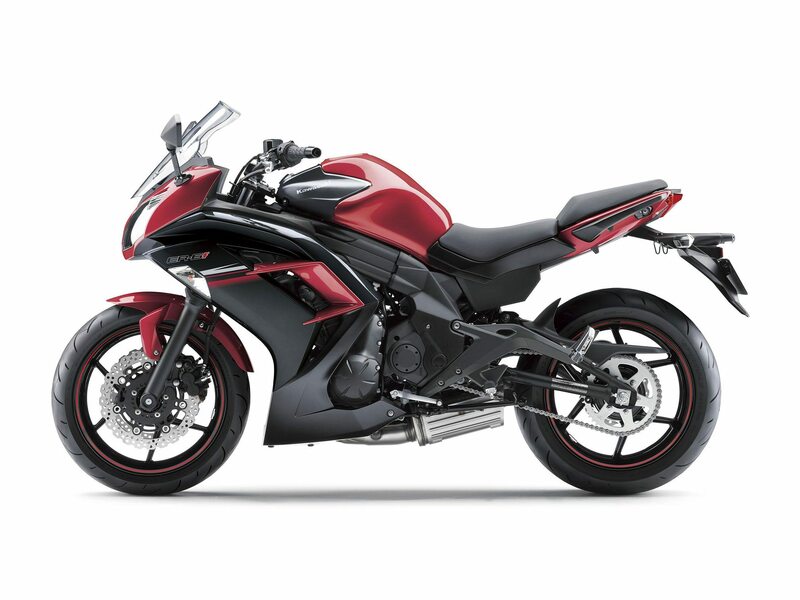 This 2016 Kawasaki ER-6f model has a six-speed return transmission with a sealed chain final drive. The bike is significantly efficient because it provides a primary reduction ratio of 2.095 (88/42). Its final reduction ratio measures 3.067 (46/15). The bike is fitted with a manual wet multi-disc clutch. This model has a 300mm dual piston semi-floating petal discs caliper brakes on the front and a 220 mm single-piston petal disc caliper on the rear. The front suspension comprises of a 41 mm telescopic fork while at the rear is a single-shock offset lay-down suspension that has an adjustable preload. This model has a length of 211 cm, a width of 77 cm, and a height of 118 cm. It has a wheelbase of 1,410 mm enabling it to maintain high stability while taking corners at high speeds. 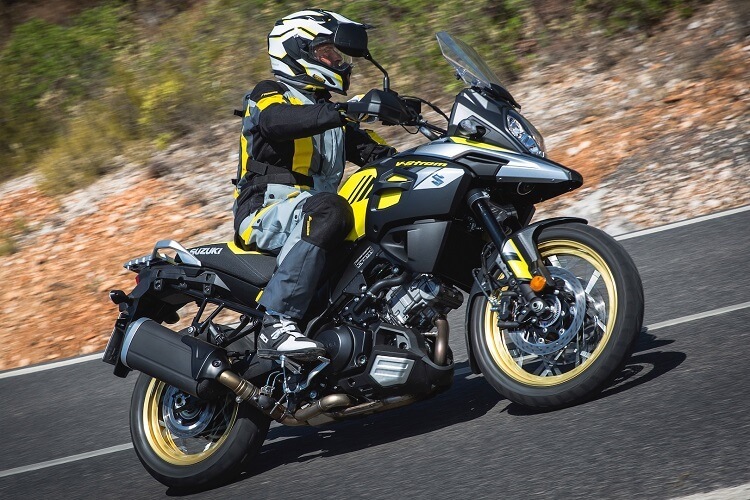 The bike has a ground clearance of 130 mm and a seat height of 805 mm. It has a fuel capacity of 16 liters and a curb mass of 211 kg. 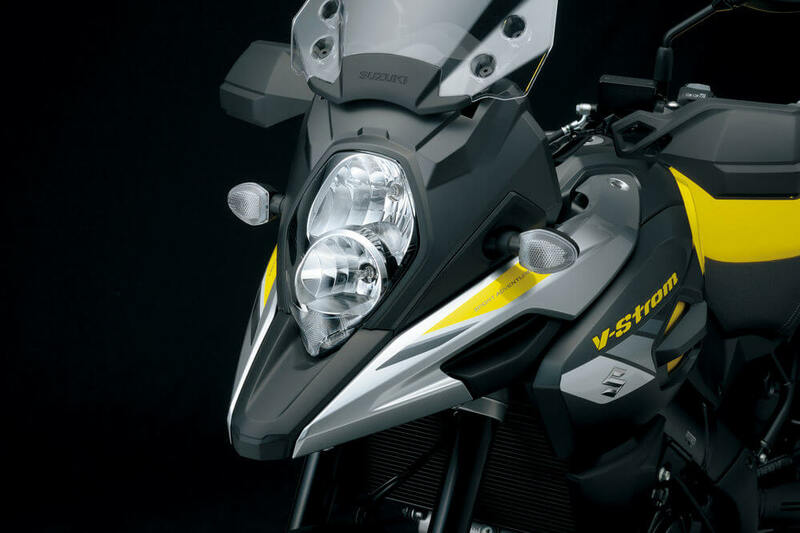 The model is fitted with a sharp dual multi-reflector headlamp design giving it a significantly bold face. It operates using a 3-way catalyzer layout inside its muffler allowing it to emit clean emissions via its exhaust. Its instruments are stacked in a design that is quick-to-read. Its dual-window LCD screen is multi-functional and uses white LED back lights to enhance visibility at night. 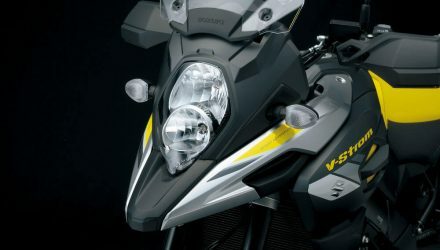 Its other instruments include a highly visible tachometer, average/instant fuel consumption gauge, the Economical Riding Indicator and remaining range gauge. The price tag set on this bike is $9,065 USD and was released into the market in January 2016.